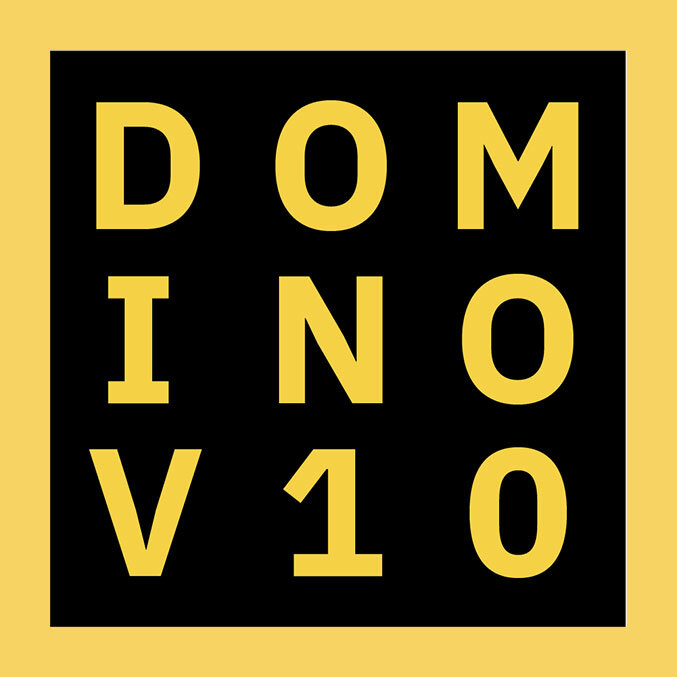 With the momentum surrounding the launch of the new Domino 10 offering, IBM wants to remove any inhibitors to getting off to a fast start to sell new clients and reinstating existing clients with this new exciting product. In doing so, effective immediately, certifications are no longer a prerequisite for approval to become authorised to sell under the Messaging and Collaboration product group within the (CVR) program which includes Domino 10. We would like to make you aware that this good news is also valid for the Business Partner CVR-Sales/Sales Assist incentive program and that more margin can be earned without any additional certifications.